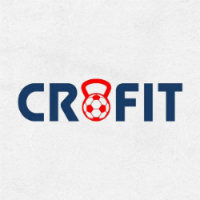 Do you want to look fit and healthier? If yes, you have reached the right place. 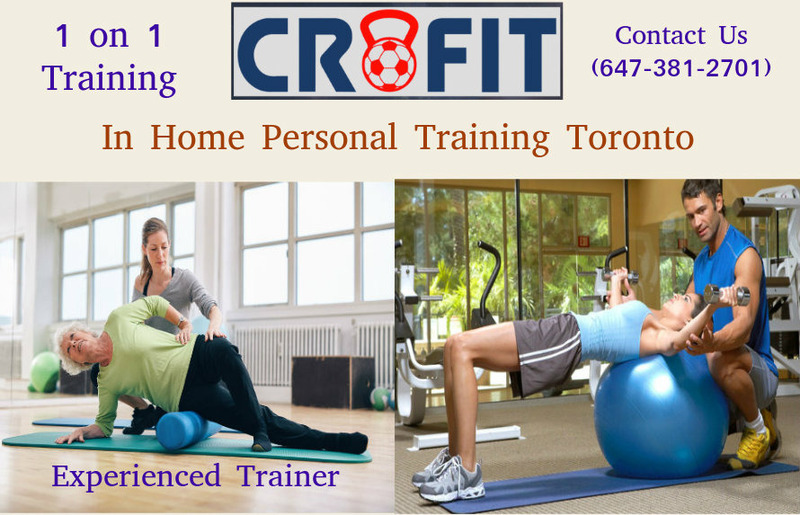 At Crofit, we provide In-home personal training services in Toronto to our clients, helping them stay healthy and active. We provide assistance in planning your workout, track your progress and motivate you throughout the journey of maintaining your health. Call us (647-381-2701) for a free consultation. *Trainer give you personal attention.